A high-level delegation of 8 Iraqi experts working on the issue of missing persons in Iraq visited the International Commission on Missing Persons (ICMP) at its headquarters in Bosnia and Herzegovina from 4thth to 9th October, 2009. The visit was funded by the British Government through its Embassy in Baghdad. Representatives of missing persons institutions of the governments of Bosnia and Herzegovina, the Republic of Croatia and the Republic of Serbia met yesterday at a meeting of a Regional Working Group hosted by the International Commission on Missing Persons (ICMP). 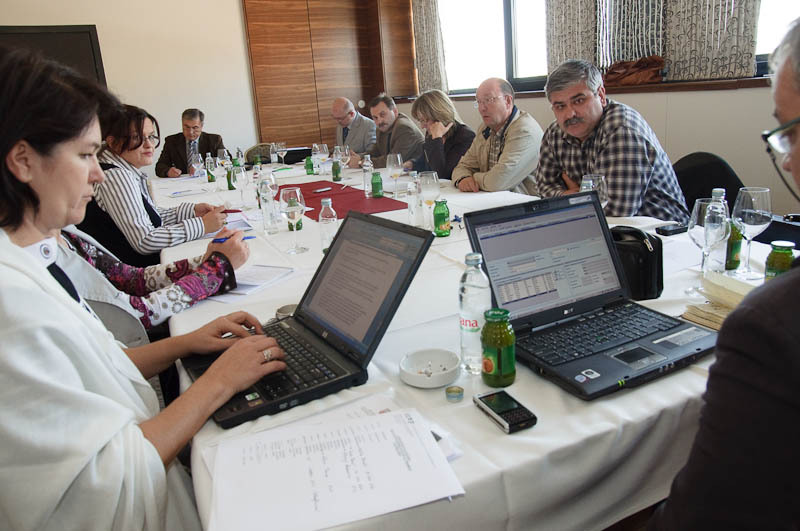 This was the second working meeting of this Working Group consisting of representatives of the Missing Persons Institute (MPI) of Bosnia and Herzegovina (BIH), the Commission for Missing Persons of the Republic of Serbia (RoS) and the Commission for Detained and Missing of the Republic of Croatia (RoC). The meeting was also attended by a representative of the International Committee of the Red Cross (ICRC).